The windows 10 start menu forces you to use apps and impairs your ability to access folders and common applications. 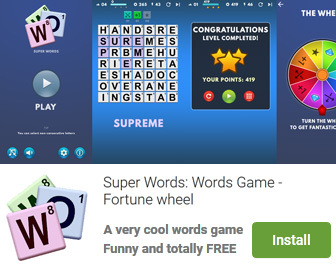 This application will help you escape these annoyances. Start menu 10 is the right solution for replacing the windows 10 start menu. Opening the menu gives you access to a smart list of popular apps and applications. This list is populated with the applications that you use most often and those that you have launched most recently. You also have quick access to recently used documents and folders. What makes start menu 10 really special is the customizable list of folders and applications. You can add any of 25 system folders or any folder of your own to this list. This gives you easy access to anywhere on your computer directly from the menu. Virtual groups and one-click launch provide even greater possibilities. 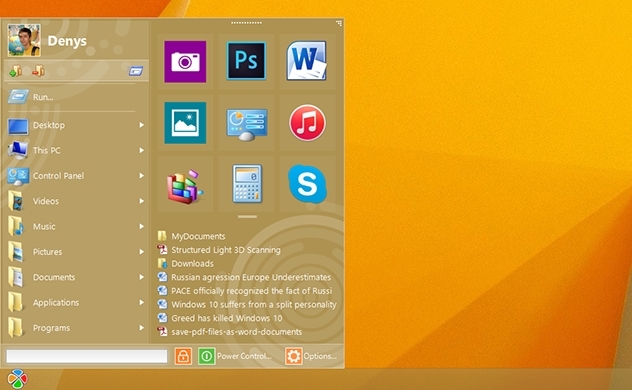 Start Menu 10 is an utility that works under windows xp, windows vista and windows 7. It supports both 32-bit & 64-bit windows editions, therefore it could run faster on 64-bit computers. It is Free so you can download it and share it with your friends. Estimated download time for Start Menu 10 on a common adsl connection is less than a minute. Version 6.32 is brand new and was released fourteen days ago by OrdinarySoft. Click the green download button to download it now.